New Zealand Trustee Services Limited was created in 2004. Since 2004 New Zealand Trustee Services Limited has grown to offer clients a highly experienced team working from bases in Auckland and Christchurch. We aim to educate clients about how to protect and preserve their assets. It is a mission built on a desire to cement our business relationships with integrity and knowledge. New Zealand Trustee Services Limited is proudly privately owned. We value our independence and what it means for you, our valued client. We are not aligned to any financial institution and don’t accept commissions or brokerages for the placement of funds. We are impartial, and this leaves us free to work purely for the benefit of our clients. We want our relationships with our clients to work both ways, we focus on helping our clients and families have a real part in determining their Trust’s direction and structure. It is easy to be overwhelmed by the decision to form and run a Trust – at New Zealand Trustee Services we walk you through the decisions, and stick with you to see your wishes fulfilled. All information our clients need throughout the Trust’s life is provided in a timely, cost effective manner in easy to follow language, backed with advice from our expert Trust Managers. Bryan Ivamy has a wealth of experience garnered over more than 30 years in the industry; his most recent role was as senior manager of national partnerships and business for Perpetual Guardian, and he has held client management, sales, training and strategic advisory roles with Perpetual Trust, Guardian Trust and other entities in several New Zealand cities. Bryan will lead NZTS from its Auckland office on Remuera Road, and will make frequent visits to its Christchurch office. Bryan is dedicated to the industry and finds the work rewarding. Fulfilment is achieved when Bryan sees the success of well structured and executed plans coming to fruition and ensuring the protection of family assets both for current and future generations. Bryan’s vision is to ensure that the public are fully educated, informed and empowered. 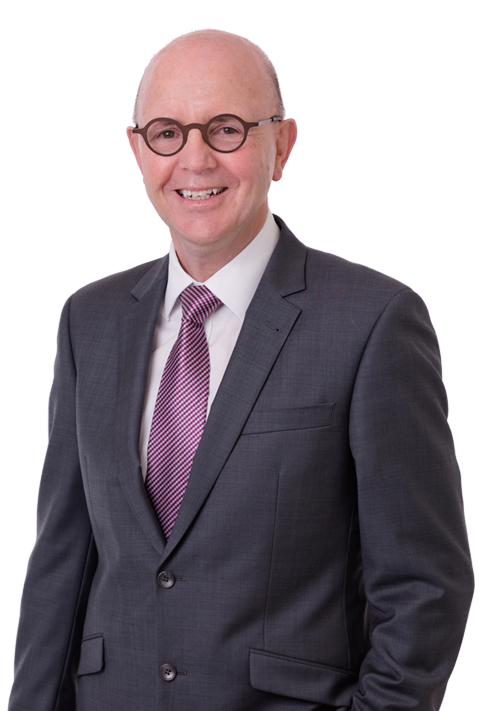 His aim is to bring awareness to the benefits of well planned and structured Estate Planning, continuing the work of the NZTS vision since 2004. With over 35 years in the Trust industry, Kevin joins NZTS following a position with Perpetual Trust. Kevin is the Christchurch Branch Manager for New Zealand Trustee Services and is a Senior Member of the NZ Trustee Association also currently sitting on their council. 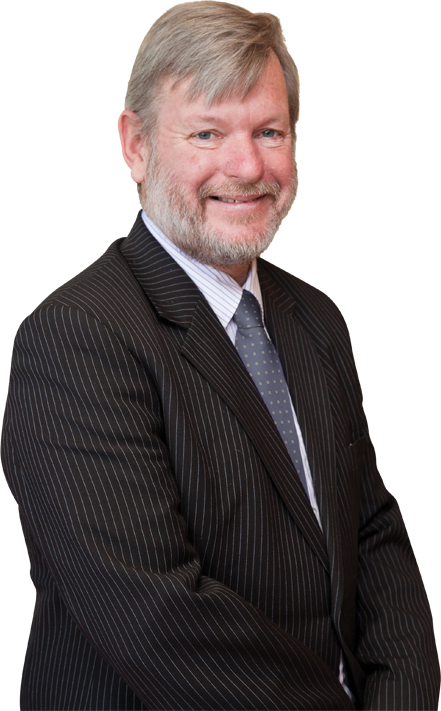 He is also a member of the Executor & Trustee Institute M.E.T.I., and for 10 years he tutored the Estate Law & Practice section of the Legal Executives Qualification at Christchurch Polytechnic, on behalf of the New Zealand Law Society. Kevin is responsible for the overall running of our Christchurch Office and attending to the ongoing management of our complex Trust Clients, he is also responsible for our ‘Trust Review’ service. Kevin welcomes the opportunity to sit down with you and review your Trust Structure to ensure it meets your requirements both now and for the future. With a firm foothold in customer service Amy joined NZTS in 2015. Since then, Amy developed a natural affinity for the legal industry. 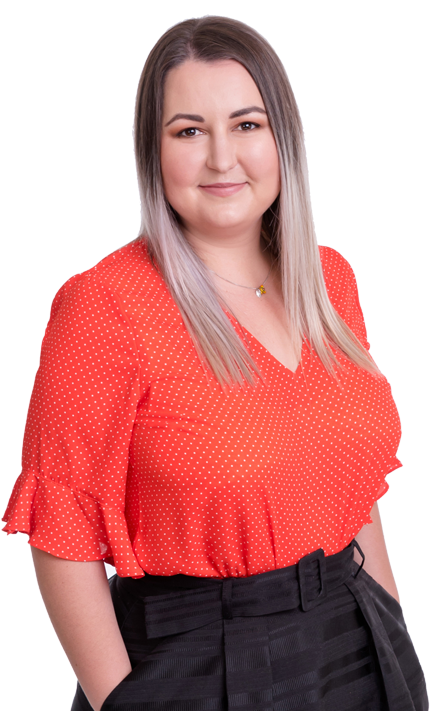 Amy is responsible for ensuring the smooth operation of NZTS through office management, business administration, learning and development, risk and compliance along with relationship management. Amy’s speciality is working to ensure clients receive the best service possible with quick turnaround times and friendly faces. She likes to make things as easy as possible for clients and staff alike. Her vision is to maintain the good reputation of NZTS, provide great service to clients and build industry relationships. Inspired by the NZTS vision to improve the Trust industry as a whole, Christina joined NZTS in 2016. Christina is a Senior Trust Specialist and is leading the TrustGuard team of in-house specialists. 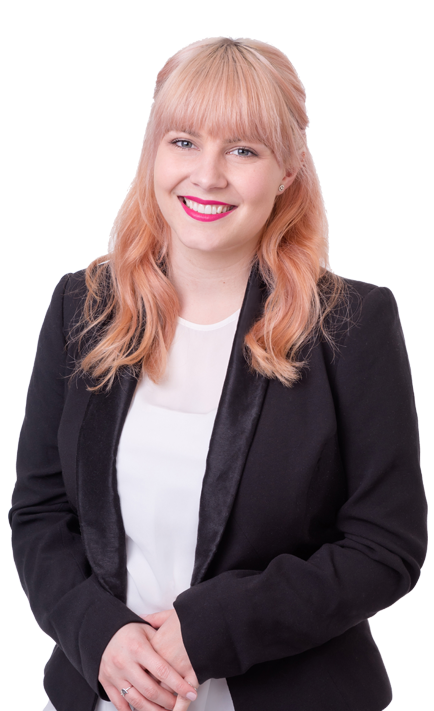 She is a graduate of The University of Auckland and is currently studying a Diploma of Personal Trusts through the University of Western Sydney. A key professional highlight for Christina was getting admitted to the bar. At university, she volunteered at the Auckland Community Law Centre and is currently a volunteer at SAFE. She is responsible for reviewing existing Trusts, making recommendations and ensuring compliance. New Zealand Trustee Services Limited works with a wide range of people, from individuals seeking independent advice and Trust management, right through to professional services firms wanting expert insights into how best to structure and manage Trusts for their clients. The information supplied by you will be retained by New Zealand Trustee Services in terms of the Privacy Act 1993 and will be used in arranging or administering any product or service provided to you by New Zealand Trustee Services Limited or its related companies. You have the right to see all personal information held about you by New Zealand Trustee Services. You have the right to access your information at any time and if the information held about you is inaccurate, you have the right to request a correction. With your consent, such information may be used to further our relationship with you. This includes the provision of products, services or information that will be of interest. This may be in the form of client newsletters, brochures or offers sent by post or email. Subject to any compliance, statutory or regulatory requirements, the information held will not be disclosed without your consent to anyone outside of New Zealand Trustee Services. What are the various types of trusts that are used today and why? Click below to find out more.